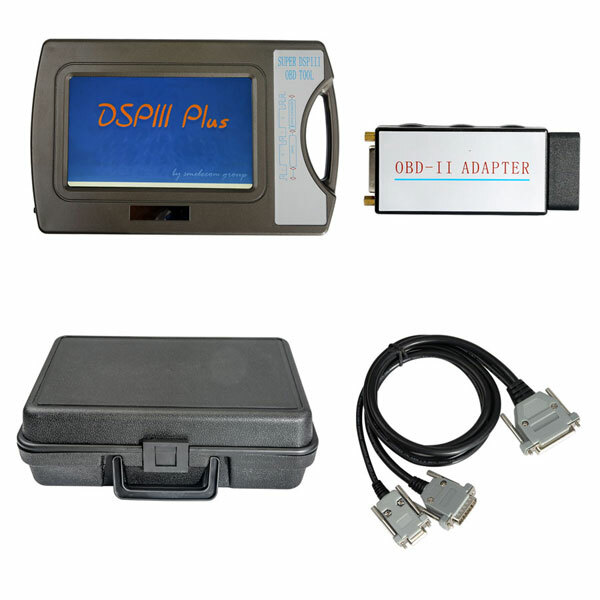 Super DSP III Plus Mileage Correction Tool is Super DSPIII Plus DSP3 DSP3+ OBD Mileage Correction Tool. 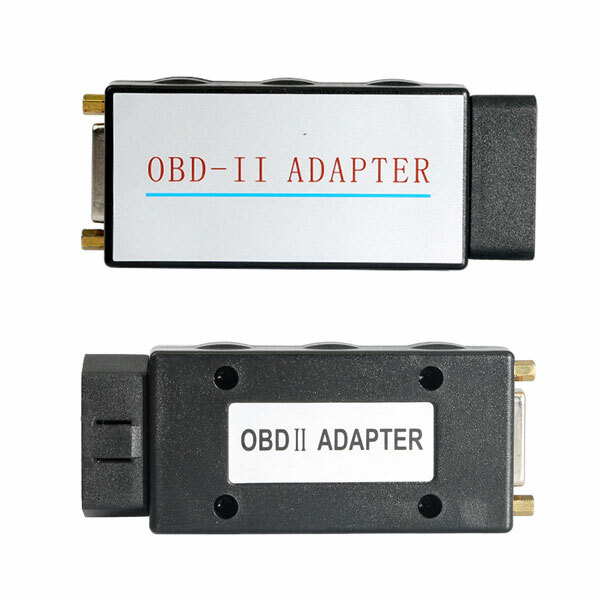 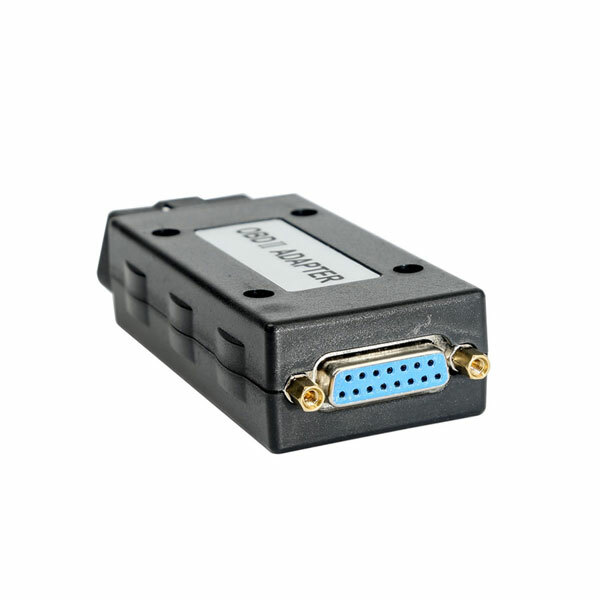 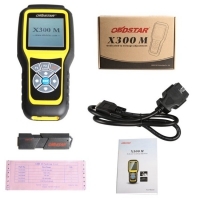 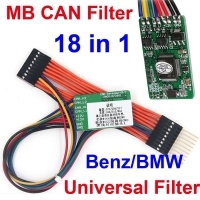 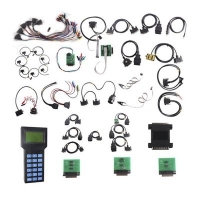 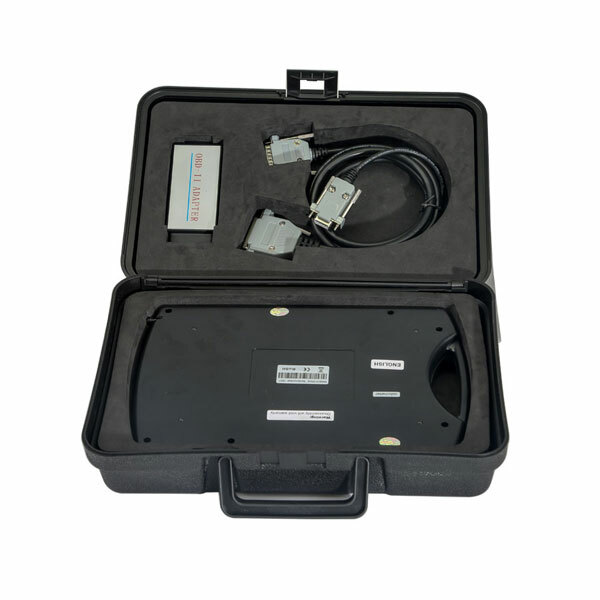 Super DSP III+ OBD Tool For Multi-brands Vehicles Odometer Correction. 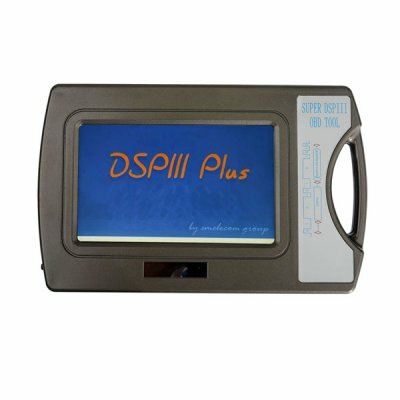 Super DSP III Plus Can work With V2017.09 Super DSP3 Plus software. 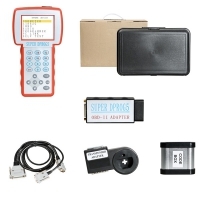 Super DSPIII Plus DSP3 DSP3+ OBD Mileage Correction Tool do odometer correction via OBD directly covers AUDI/VW/ SKODA/SEAT/BENTLEY/ LAND ROVER/ JAGUAR/ VOLVO/ PORSCHE from year 2010 to year 2017. 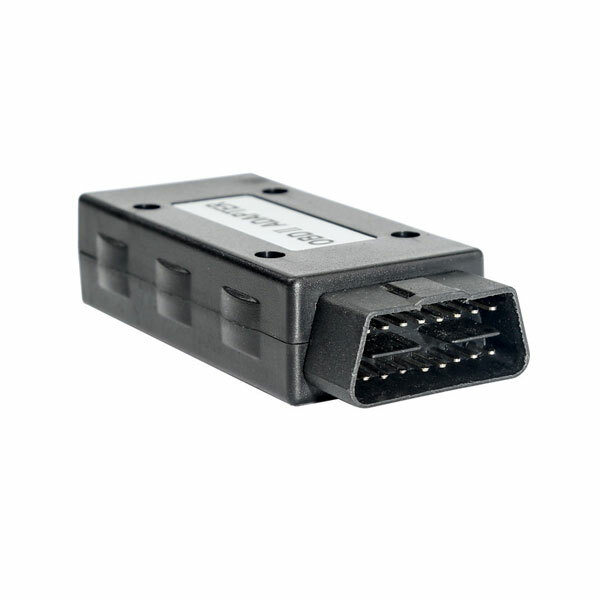 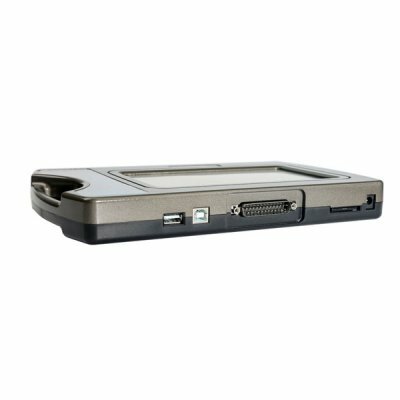 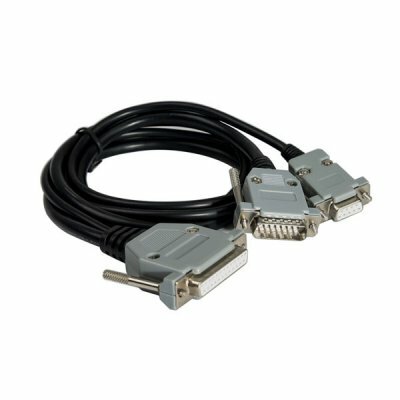 DSP III Plus Features: Covers AUDI/VW/ SKODA/SEAT/BENTLEY/ LAND ROVER/ JAGUAR/ VOLVO/ PORSCHE from year 2010 to year 2017. 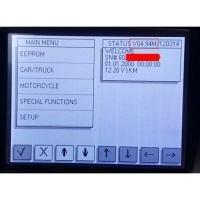 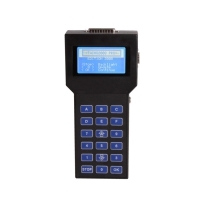 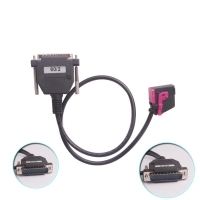 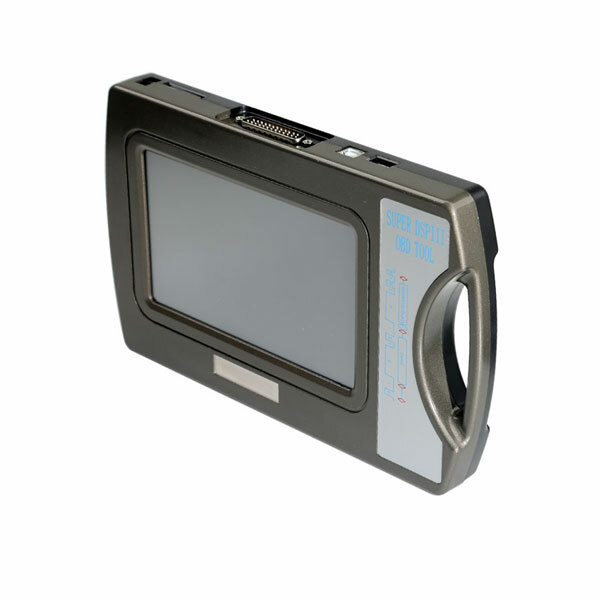 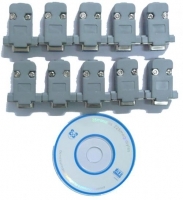 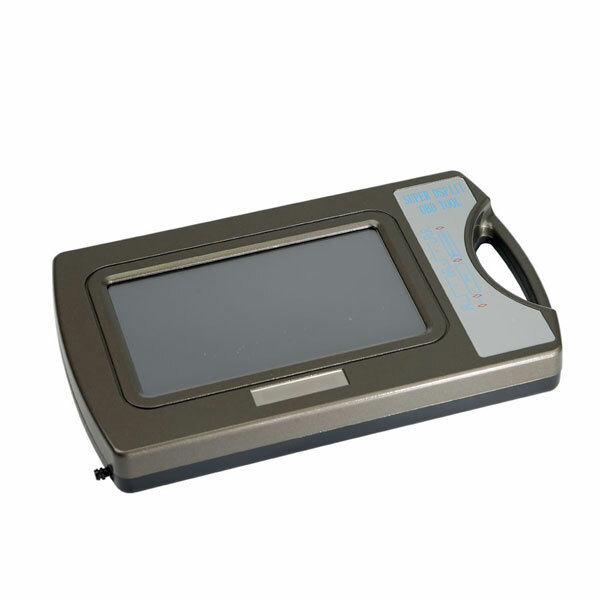 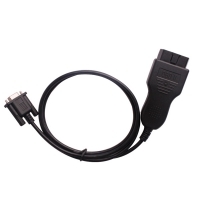 Super dspiii plus is the most complete programming device for digital odometers, It is a high-quality embeded system, which offers a maximum of flexibility and working comfort. 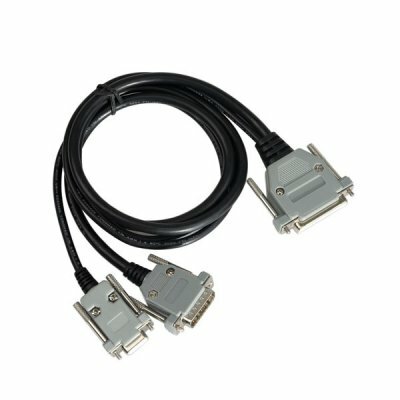 We use industrial grade components to ensure the stability and reliability under a wide temperature range, from -40℃ to +85℃. 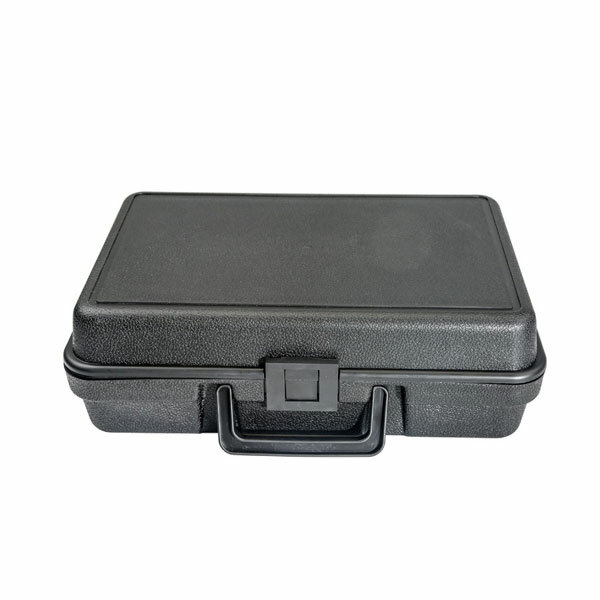 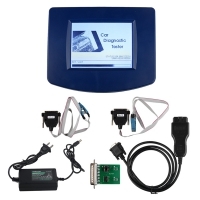 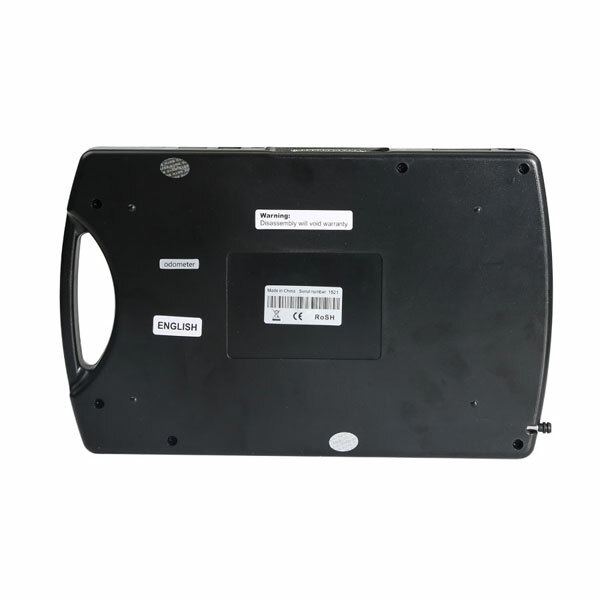 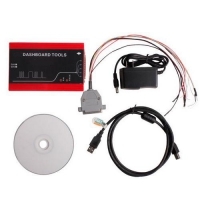 Q: What's the Super DSP III Plus Mileage Correction Tool password? 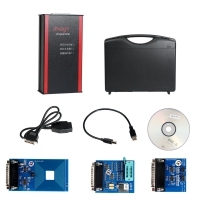 Q: What the Super DSP3 Plus software version is?